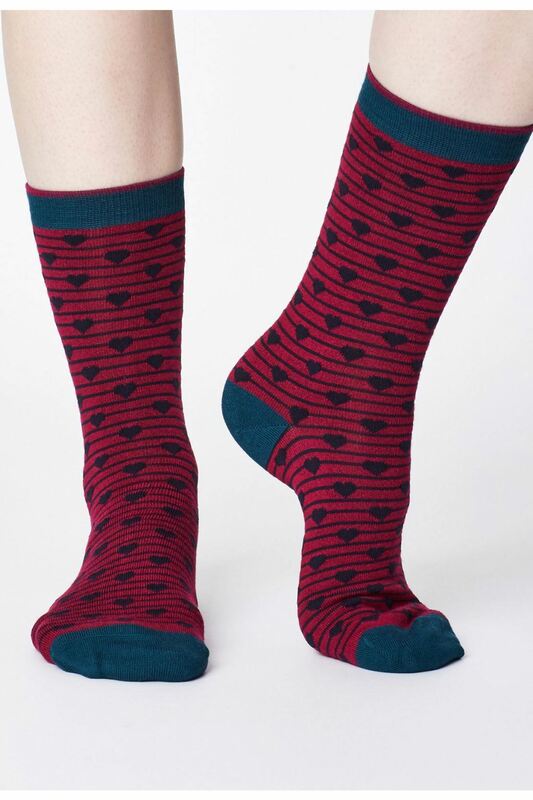 Our sustainable, much-loved bamboo socks come in this simple spotted print. Our sustainable, much-loved bamboo socks come in this simple spotted print. Crafted in our super soft bamboo blend, they are breathable, naturally anti-bacterial and anti-fungal, so your feet (and the planet) stay happy and healthy.